Most of our freshmen students know that they like exercise, sport, health and physical activity. They also know they would like to pursue a career in the field, but they are not certain what career that might be. For this reason, EXER 201 Foundations of Exercise Science (the first course students take in the department) is designed to help them narrow their interests and give them better insight into the opportunities and careers that are available to them as exercise science majors. 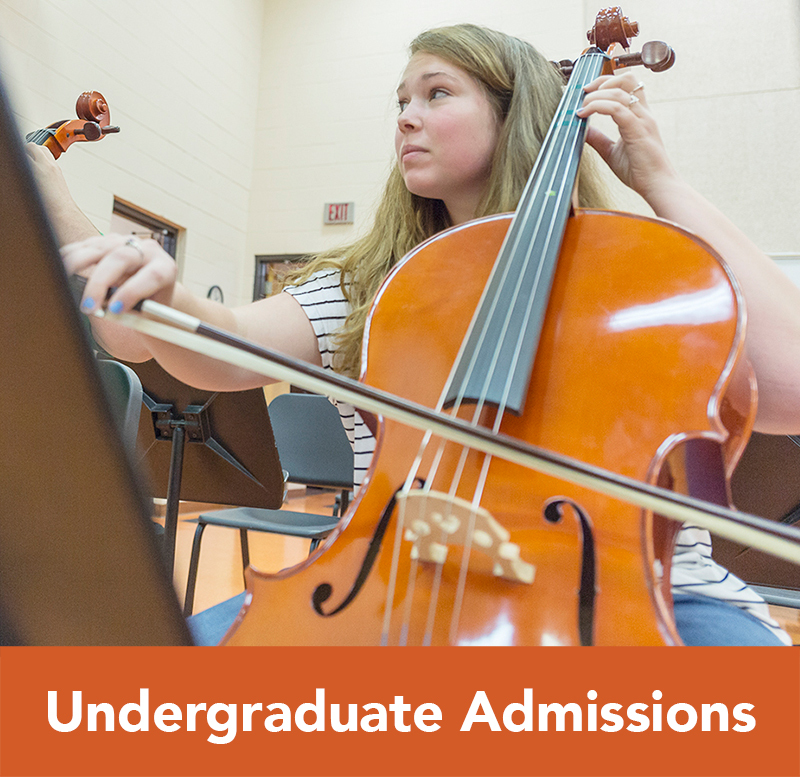 Additional courses meet the specific needs of the seven majors we offer at Campbell University. This major prepares students to pursue a career as a Certified Athletic Trainer. Accredited by the Commission on Accreditation of Athletic Training Education (CAATE), Campbell’s Athletic Training Program (ATP) engages students in both formal instruction and clinical application providing hands-on experience in a broad range of practice settings. Athletic Trainers (ATs) are health care professionals who collaborate with physicians. The services provided by ATs comprise prevention, emergency care, clinical diagnosis, therapeutic intervention and rehabilitation of injuries and medical conditions. Students who want to become certified athletic trainers must earn a degree from an accredited athletic training curriculum. This program allows majors to plan their own curriculum of exercise science-related courses in combination with other areas, such as science, business, psychology or communication. This major is designed for students with more flexible goals or for students who have an interest in sport but do not want to become physical education teachers or athletic trainers. At the same time, students interested in health science professors like occupational therapy may find this major best suited to their needed and interests. Our Exercise and Sport Science Pre-Occupational Therapy Track includes the pre-requisites needed for admission to most graduate-level occupational therapy programs. Exercise & Sport Science, B.S. Exercise & Sport Science – Pre-Occupational Therapy Track, B.S. This program is for those who want to prepare for management positions in commercial or corporate health clubs and fitness centers. Entrepreneurs who want to go into business for themselves as group exercise instructors or work in private settings such as personal training or athletic performance coaching will find this major a good fit. This major is for those who want to teach and/or coach at elementary, middle, and high school levels. The Teacher Education concentration allows qualified students to earn a North Carolina license to teach health and physical education in grades K-12. Health & Physical Education, B.S. Health and Physical Education, Teacher Licensure Concentration, B.S. 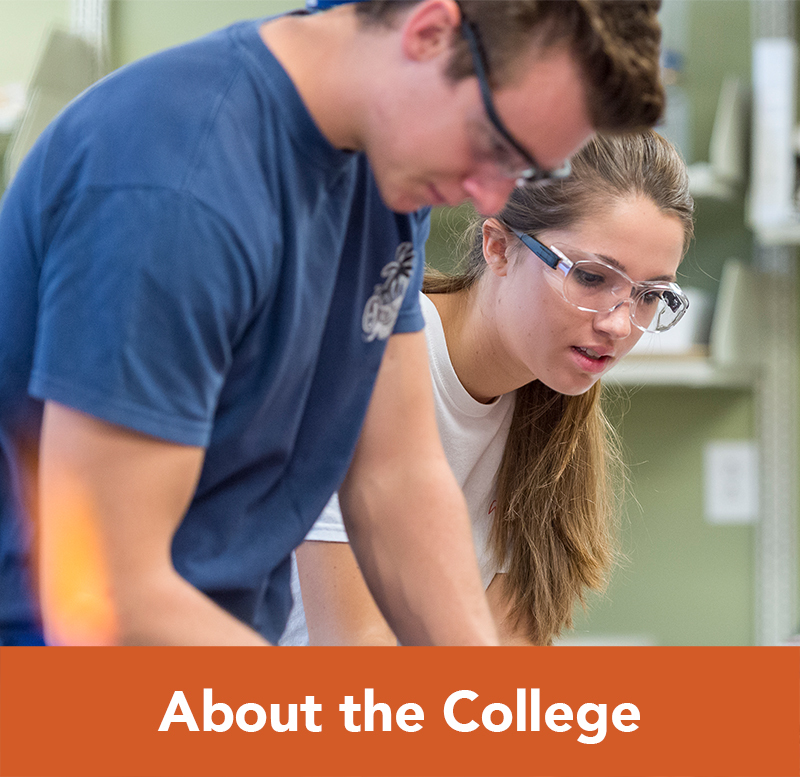 Students preparing for graduate school programs in medicine, osteopathy, physical therapy, biomechanics, exercise physiology, and other related fields should choose this major. Our department offers Kinesiology Pre-Athletic Training, Kinesiology Pre-Medical, Pre-Physician Assistant, and Pre-Physical Therapy Tracks, all of which include the pre-requisites needed for admission to most of those graduate-level professional programs. Kinesiology Pre-Physical Therapy Track, B.S. Kinesiology Pre-Physician Assistant Track, B.S. The sport coaching major is designed to prepare the student to coach at the youth league, middle, and high school levels. Course work is endorsed by the American Sport Education Program (ASEP) and compliant with the National Association for Sport and Physical Education (NASPE) National Standards for Sport Coaches. Sport coaching internships are the capstone of the major and provide students with the opportunity to practice the skills learned in the classroom. Students aspiring to coach at the college level will find this major a good step forward along the path toward graduate school and their masters degree. Prepares you to work on the business side of sport or leisure services including professional sport teams, college athletic departments, sport communication and public relations firms, sports agencies, health and fitness facilities, parks, and recreation organizations. Our Sport Communication Concentration is specifically tailored for those interested in careers in sports information or sport communication and public relations firms. Students can choose to specialize their degree in other ways by taking elective classes in other areas such business, advertising or graphic design. Sport Management, Sport Communication Concentration, B.S. Our Sport Administration Minor provides students majoring in other disciplines with opportunities to pursue their interest in the business/administrative side of sport. Through a cooperative arrangement between the Campbell University College of Arts & Sciences, the Department of Exercise Science and the Lundy-Fetterman School of Business, students majoring in Sport Management may apply to the School of Business’ 4+1 program. The 4+1 Option offers current Campbell students the opportunity to earn a Bachelor of Science (BS) in Sport Management and a Master of Business Administration (MBA)in five years. By saving one year of time and tuition, and by developing educational credentials that make them stand out favorably in the job market, the 4+1 option helps our students jumpstart their careers. For more information on this program please view our Sport Management/MBA Info Sheet.